LBS was shortlisted for Business of the Year 150+ Employees at the 2017 Swansea Bay Business Awards alongside Lyte Industries, Hornbill Engineering and CEM Day Ltd. The ceremony took place on Friday 3 March Friday at Brangwyn Hall, Swansea and LBS was crowned category champions for the second year in a row. LBS was well represented at the event by 20 people. 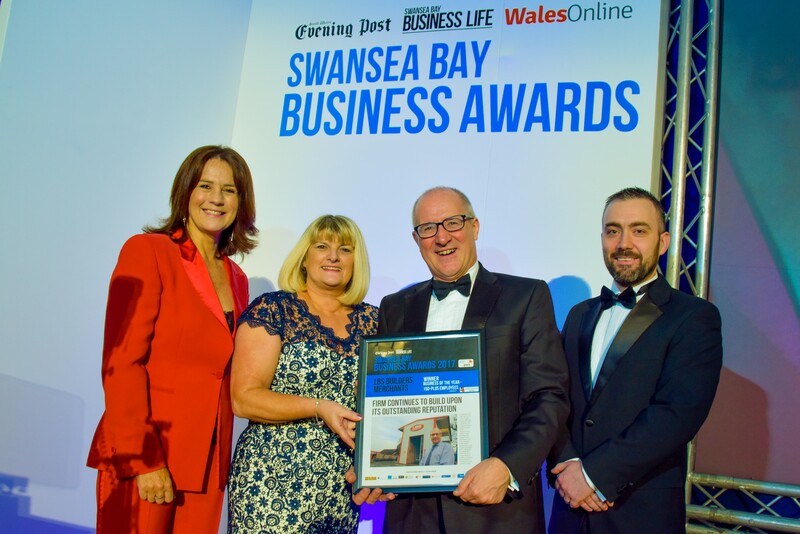 Managing Director, Mark Davies, said: “We are hugely proud to be recognised by the strong business community in South and West Wales as winners of our category. I truly believe that this is a reflection of our combined efforts of investing in business growth while providing award-winning levels of service. This award is a testament to our team work and we are thrilled to be crowned as winners against such stiff competition”. 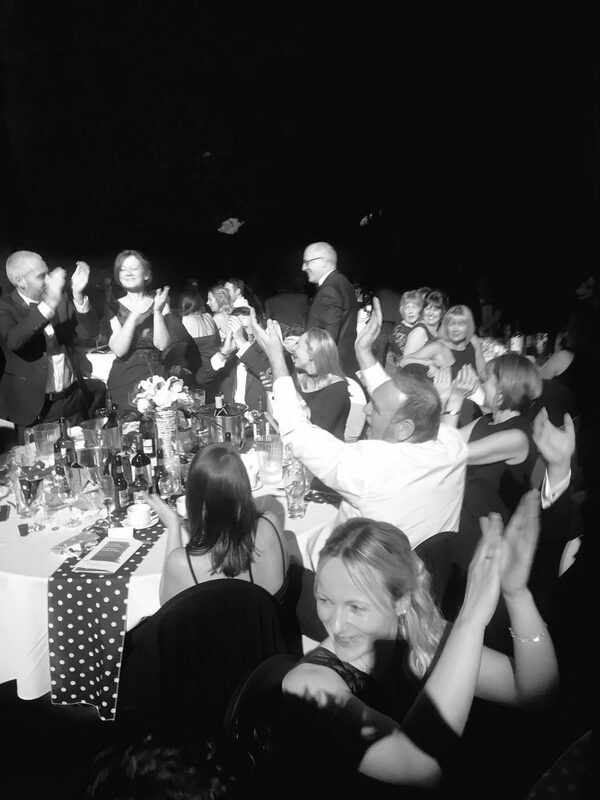 This event follows a successful end to 2016 which saw the business recognized with industry awards. In November 2016, LBS was awarded the top UK accolade as it was voted ‘Best Independent Builders Merchant (11 – 25 Branches)’ for the fourth time at the Builders Merchants’ Awards for Excellence. At the same event, LBS was also presented with Kitchen & Bathroom Showroom of the Year (for the Home Centre in Llandeilo) and Branch Manager of the Year (for Ben Davies at Aberdare).